Complete your home with one of these stunning Windsor Table Lamps with K9 Crystal. These are the perfect item for anyone aspiring to make there home more luxurious, or elegant. 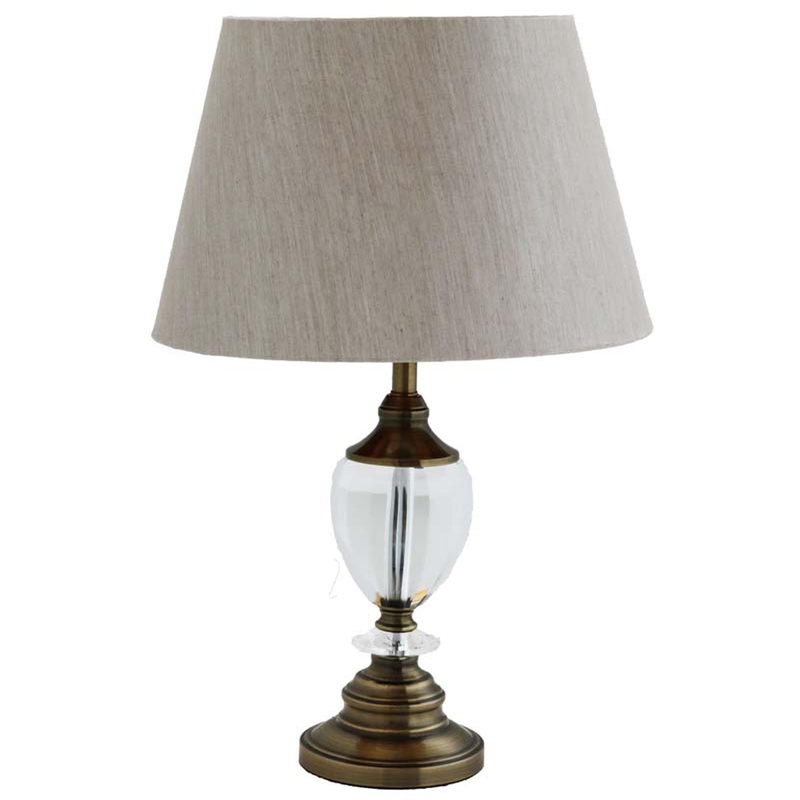 Both of these lamps come in a crisp beige shade and have crystal and metal bodies; although one has a antique brass finish. But these lamps still appear very simplistic, so they would suit any interior.